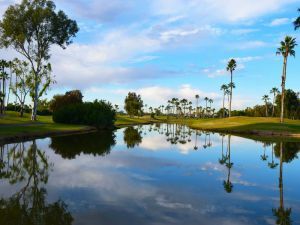 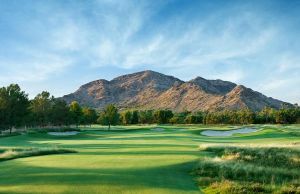 A traditional parkland course, the tree-lined fairways of Indian Bend present a unique challenge. 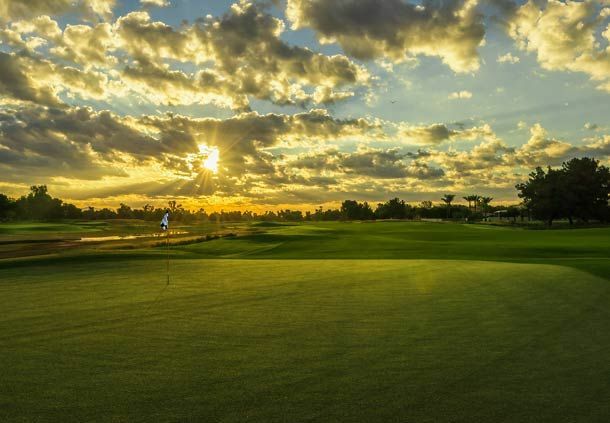 Genuine shot making skills are required to successfully master this fun and challenging layout. 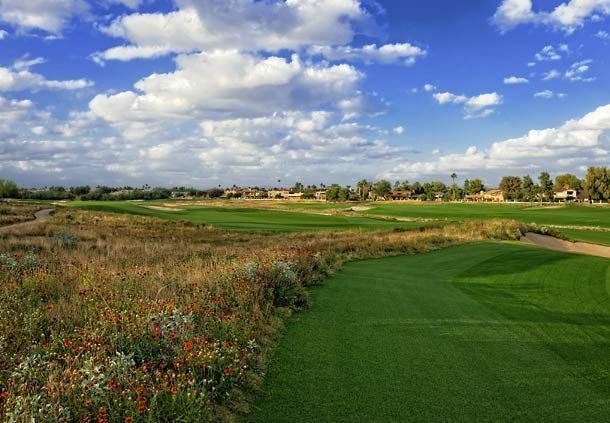 This is one of the very few courses in the area where you must shape shots to fit into tight, curving fairways in order to give yourself opportunities to score well. 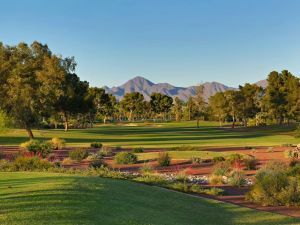 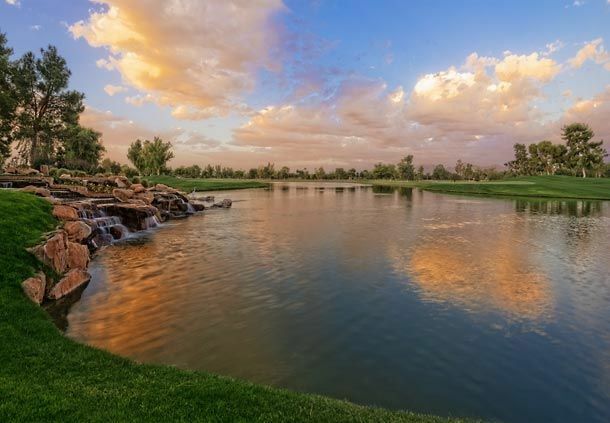 Camelback’s Indian Bend Course is an American links-style 18-hole, Par 72 course. 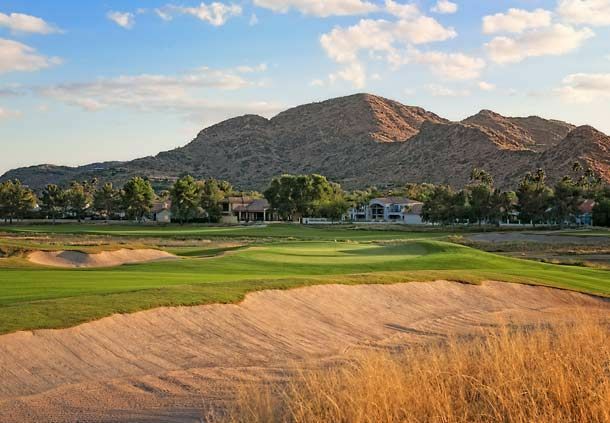 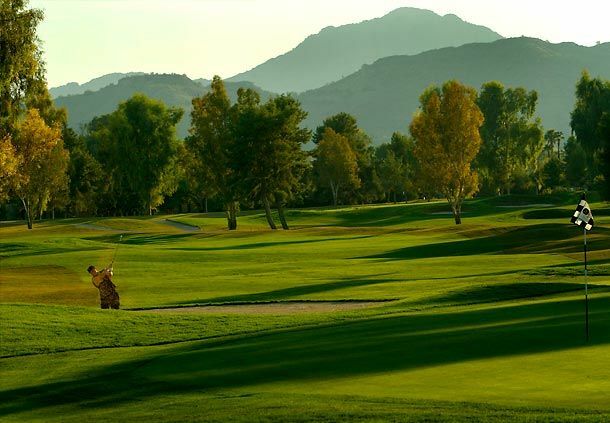 The course features secluded sand bunkers, rolling terrain, many water traps and beautiful mountain views. 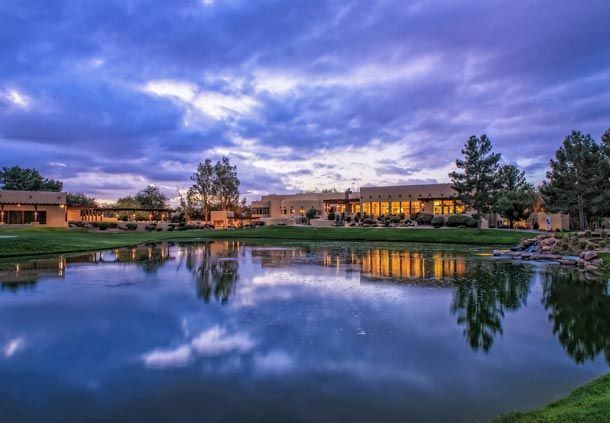 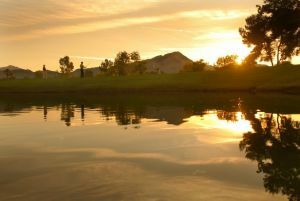 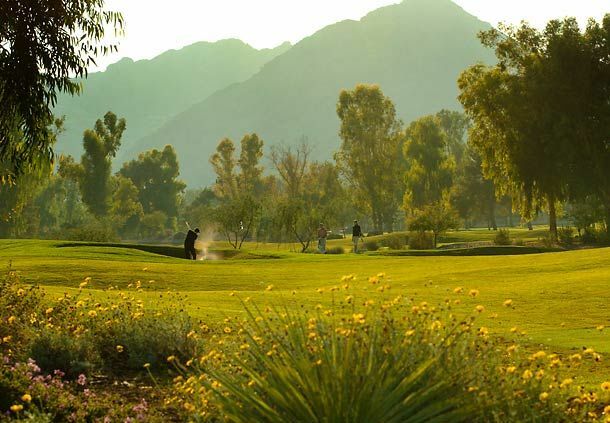 Camelback Golf Club - Indian Bend is not yet in our pool of Golf Courses for orders.